If you live in (or will be visiting) Central Oregon for Thanksgiving, consider these great events to work off some of the holiday food! The I Like Pie 5K and Redmond Turkey Trot 5K or 10K are both on Thanksgiving Day, Thursday, November 22nd. The I Like Pie 5K is once again hosted by FootZone of Bend and will be in the Old Mill District. The event has a new course design to help with congestion and will also feature a 1.5 mile option. This is a non-timed event and individuals and families of all ages and running/walking abilities are encouraged to come to run or walk, bring pie, eat pie, and have fun! The proceeds of this event will benefit Girls on the Run and NeighborImpact. If you plan to attend, registration is required (sign up online here!) and participants are encouraged to bring 5 lbs of non-perishable food per person. The race begins at 9 AM! Ages 18+ is $10 and ages 5-17 is $5. For more information about what to bring, where to park, the food drive, and the pie contest, be sure to visit their website! The Redmond Turkey Trot returns this year with a new course and tons of family friendly stuff to take in! 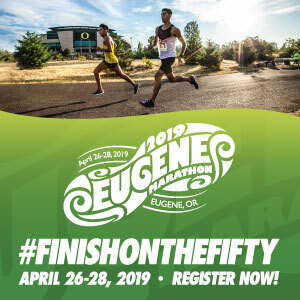 The course starts and finishes at the Deschutes County Fairgrounds and will include both pavement and dirt trails. The 5k and 10k races start at 9:20 AM and will be chip-timed. New for 2018 (thanks to The Brace Place) is a free 1K kids run at 9:00 AM where kids 10 and under can chase the turkey to win a prize! All proceeds from the day will benefit Bright Eyes, Bright Future, whose mission is to bring eye care to children in under-served communities. 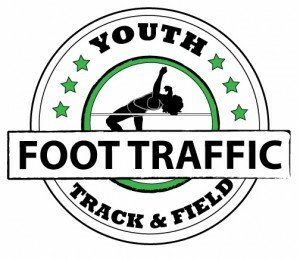 You can register online here; $30 for the 10K and $25 for the $5 (subtract $5 each for youth 17 and under). Be sure to check out their website for course maps, prize information, and a schedule of events!